SALE! 75% discount to get UNLIMITED LOOK-UPS! Limited time only! Look Up and Learn! 60,000 words to add to your English vocabulary. 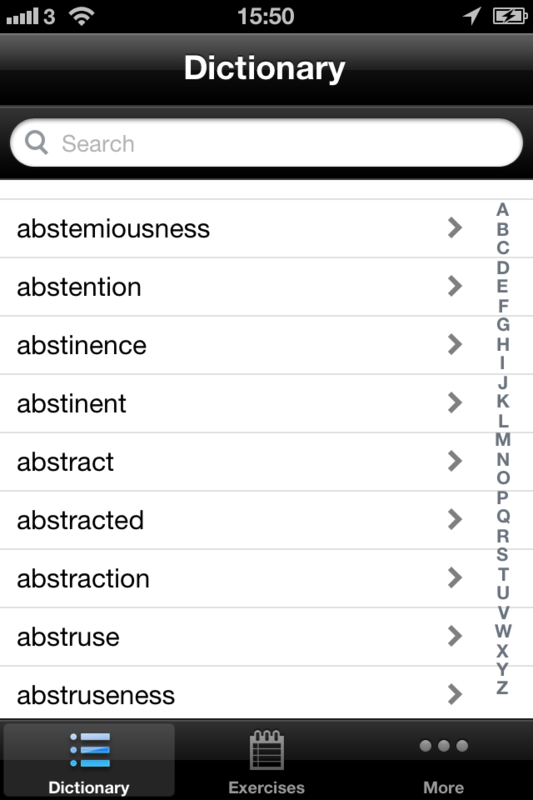 Besides looking up words in the dictionary, Dictionary4English lets you save them to your own personalized exercises, so you can learn words straight away. Increasing your English vocabulary is finally made easy and personal. Try fifty look-ups with exercises for free and then easily upgrade to premium for unlimited access, without leaving the app or installing a second app. Dictionary4English is the perfect study companion while doing your homework, reading a book/magazine in English or studying in the classroom. If you do not know a word, look it up in seconds and save it to your exercises to learn on the spot. You can also decide to learn your saved words later after you have finished reading your book or after class, while doing your homework. 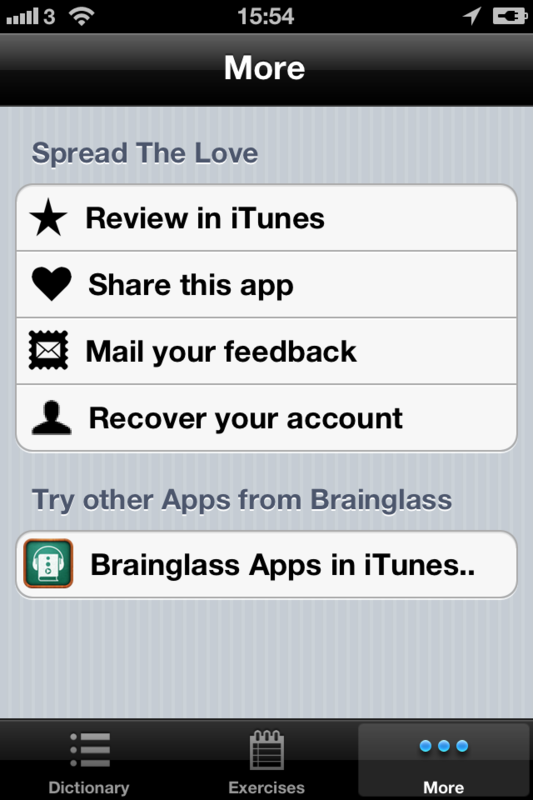 Quickly learn words by the revolutionary Brainglass method. 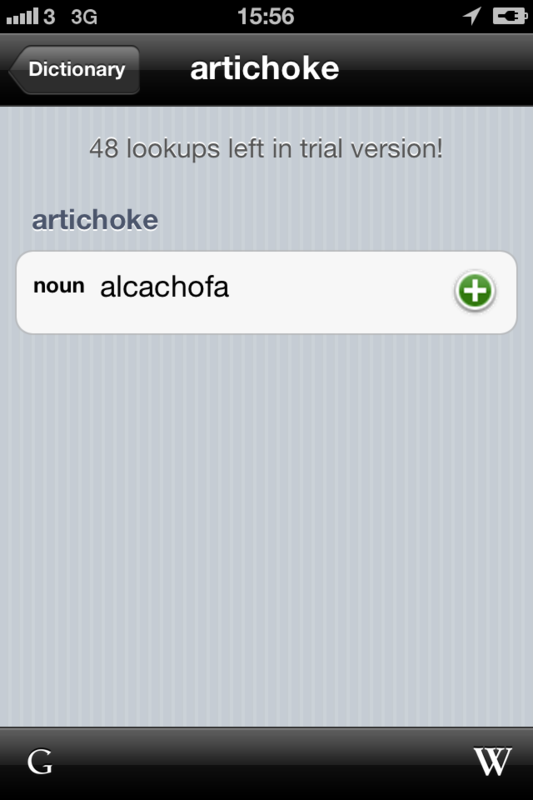 You save and learn, and the app keeps track of how well you know a word and when you are likely to forget this word. 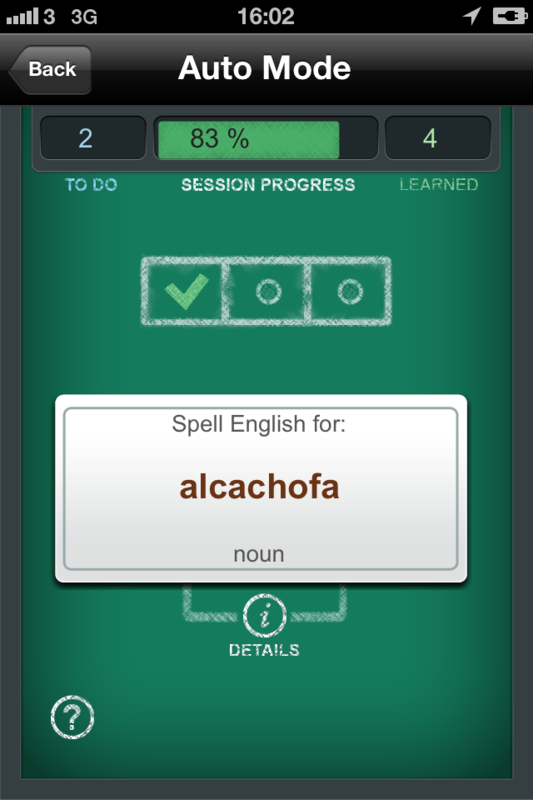 The app becomes your ultimate study friend, as it helps you “not forgetting” words and thus really learn them for the long term. ⑨ Learn and review words based on period you saved them. 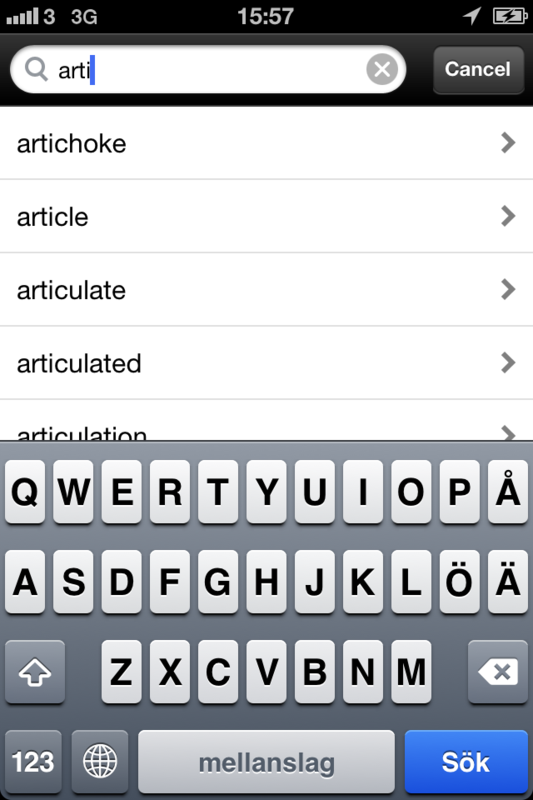 ⑩ Besides English to Russian dictionary in this app, we have 12 other Dictionary4English apps available in French, Dutch, Italian, Portuguese, German, Polish, Ukrainian, Spanish, Turkish, Arabic, Indonesian and Malay.